Refer to the video, Bulk Import on Lists, to learn more. 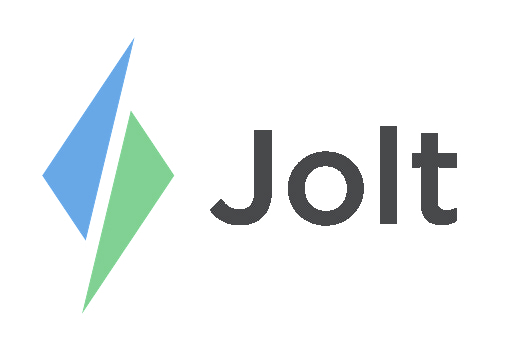 Copy and Paste premade data into lists in Jolt. Use the following controls as the mouse will not work. 1. Create a new list or update an existing one, refer to the article, Create a List. 2. Select Bulk Import Items. 3. Add the Item Type, this must be written exactly how it is shown in the dropdown. There are 18 Item Types, List Item Types, the only item that cannot be used for Bulk Import is the multiple choice list item. 4. Enter the Prompt this is the task or action that needs to be done. 6. Mark an item as Required, if unselected it will give employees the option to mark the item as N/A. 7. Once all information is added select Save All and then Start Import. 8. Select Save before exiting the page.